OverviewRockie Williams' Premier Dodge Chrysler Jeep Ram is proud to be your Dodge dealership near Murfreesboro, Tennessee. 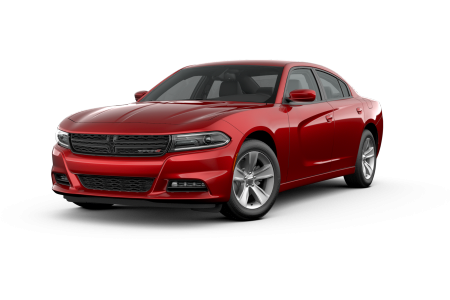 We aim to give our customers the best service around, whether that's providing an extensive selection of Dodge cars and SUVs for you to test drive or offering some of the best financing options available for Dodge drivers. At Rockie Williams' Premier Dodge Chrysler Jeep Ram, we're all about providing you a hassle-free shopping experience. We offer an upfront one-price policy so you don't have to deal with hidden fees or tough negotiations. 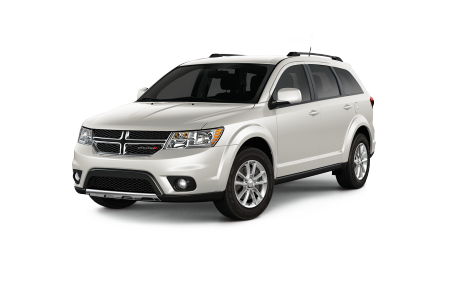 Stop by our Murfreesboro, TN area Dodge dealership to learn more about our no-haggle pricing policy and take a spin in a Dodge Durango, Dodge Charger, or Dodge Journey! 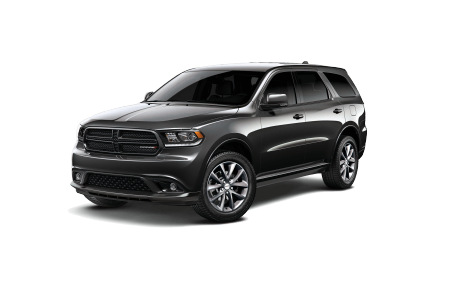 Lease a new Dodge model at your local Murfreesboro, TN dealership. From our fantastic non-commissioned sales team to our Dodge financing department, Rockie Williams' Premier Dodge Chrysler Jeep Ram is home to some of the friendliest people in the business. 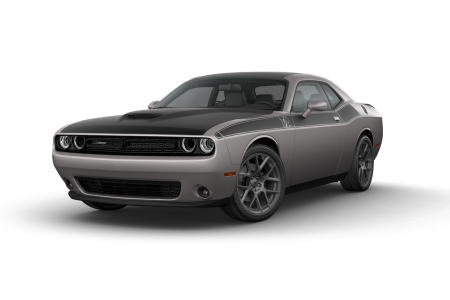 We invite you to visit our Murfreesboro, TN area Dodge dealership and meet the team in person, whether you're here to buy a new Dodge car or SUV, or to service your current Dodge Challenger or Dodge Grand Caravan. Let us know how we can help! 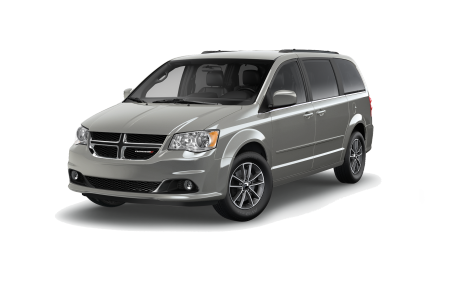 Are you looking for a trustworthy mechanic for your Dodge car or SUV near Murfreesboro, TN? 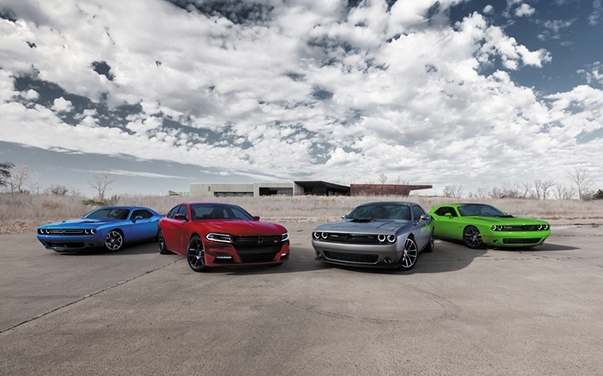 Come see the Dodge service technicians at Rockie Williams' Premier Dodge Chrysler Jeep Ram. From routine oil changes to complete engine overhauls, we've got you covered. Schedule a service appointment at our Dodge automotive center today.